WTM Africa’s dedication to both inbound and outbound travel within Africa will be further realised at WTM Africa 2019 to be held at the Cape Town International Conference Centre in Cape Town from 10 to 12 April 2019. The launch of the WTM Africa International Exhibitors’ Dedicated Hosted Buyer Programme will see a specific collective of buyers that are involved in outbound travel from the South African market for international exhibitors. 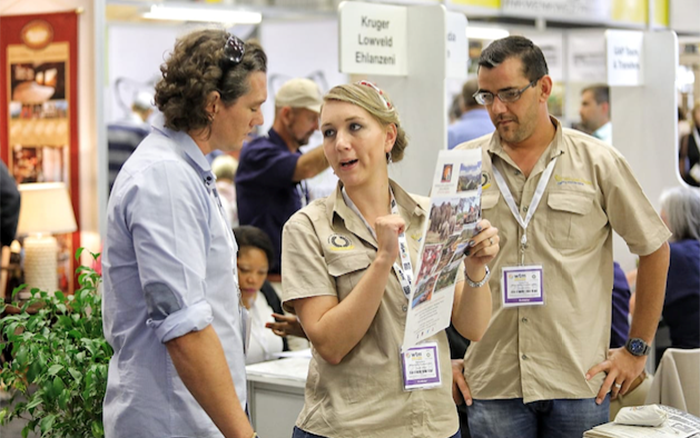 “This new dedicated programme will ensure that out outbound international exhibitors can arrange appointments with potential Hosted Buyers in advance that are actively selling travel, accommodation and experiences to the African market,” explains Megan Oberholzer, Portfolio General Manager – Travel, Tourism & Sports at Reed Exhibitions. For the first time, International exhibitors will be able to have dedicated one-on-one meetings that will form part of their exhibitor package. “WTM Africa is the only in- and outbound show of its kind on the African continent. We are excited to grow our outbound footprint on the show floor, whilst enhancing the value for our international exhibitors,” concludes Oberholzer. To book your stand for WTM Africa 2019 or apply as a Hosted Buyer, visit WTM and register your interest. 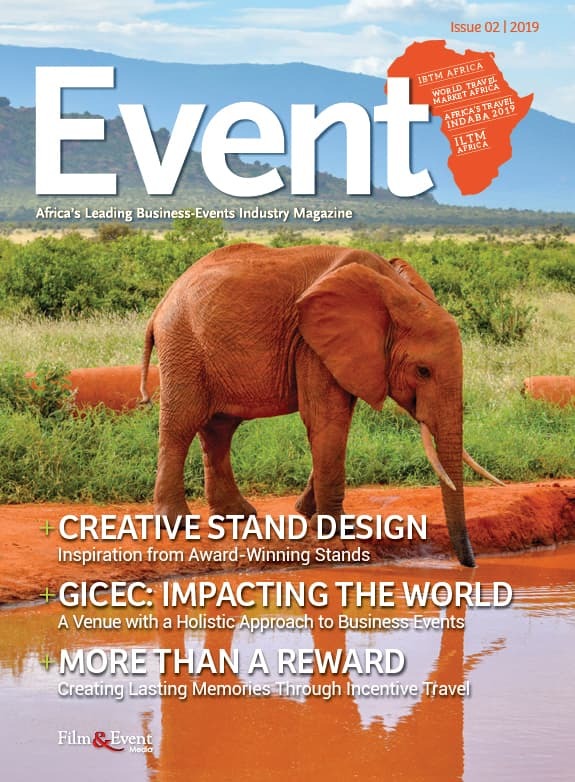 In issue 2 of Event, we explore creative stand designs and take a look at how GICEC – a venue with a holistic approach to business events – is impacting the world. And, we explore how incentive travel can create lasting memories.